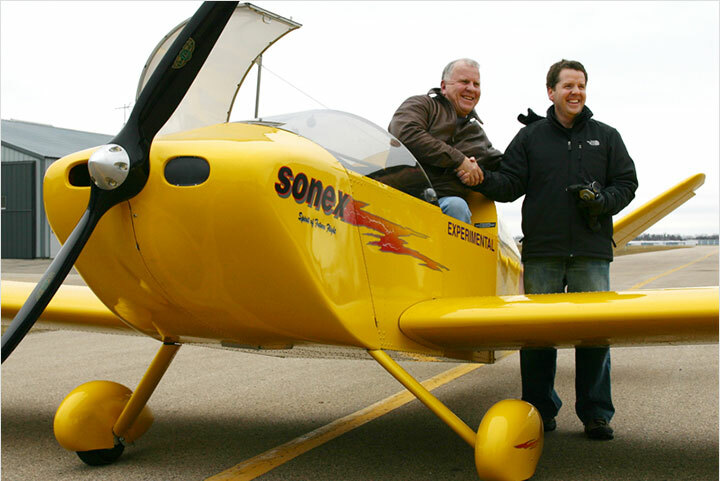 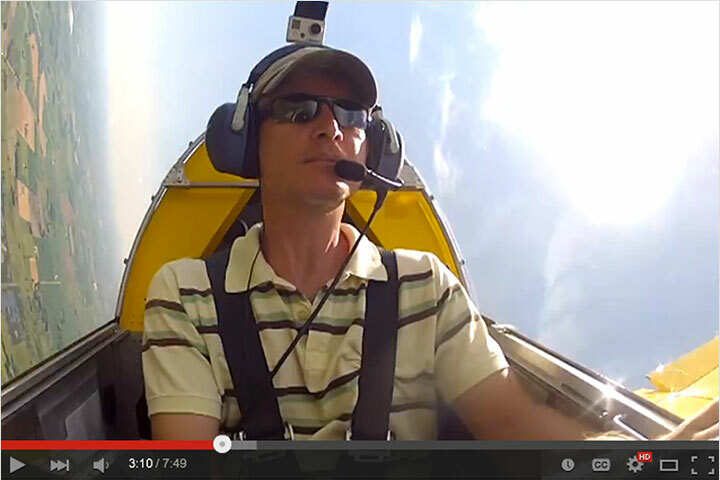 Kerry Fores, Sonex employee and builder of Sonex SN# 9 flew his aircraft to Sun ‘n Fun 2006 from our factory in Oshkosh, WI. 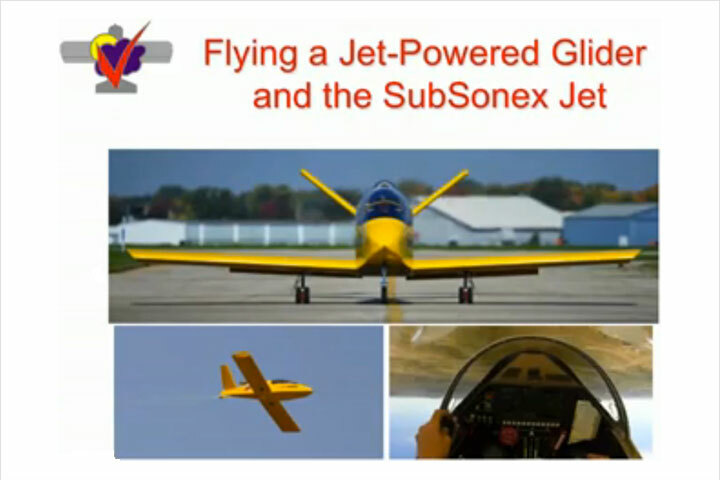 Read all about his adventures in his article Sun and Fun in a Sonex (1.1mb PDF file). 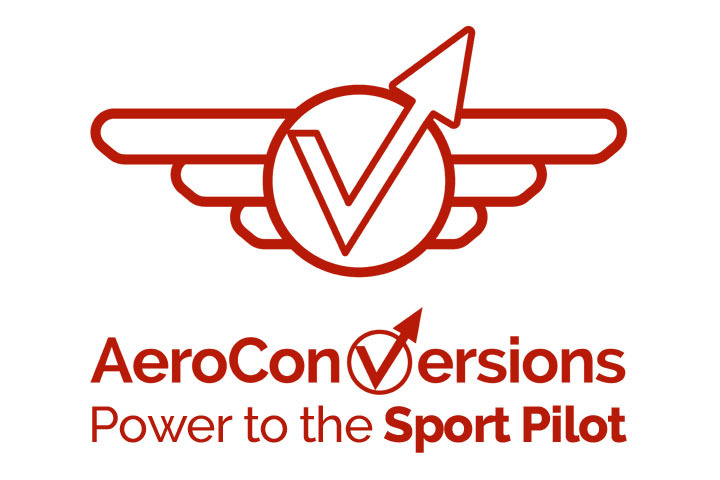 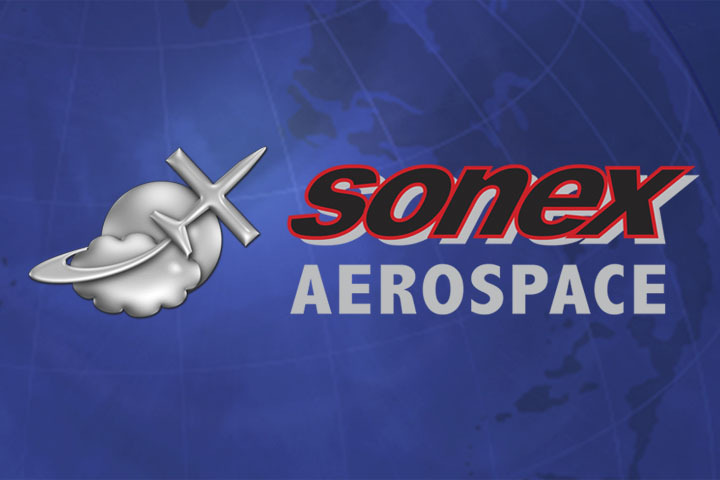 This is a must-read for anyone interested in the cross-country capabilities of Sonex aircraft!